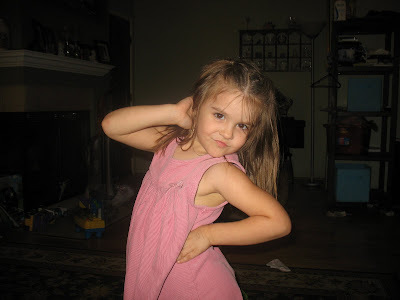 The OC Mama: Wordless Wednesday- Attitude! Love it! Great attitude and spice! what a cutie. Thanks for sharing! Swing by The IE Mommy to see my entry for WW. Little miss sassafrass LOL She's super cute!